Jump in the Driver’s seat for our Under 17‘s Motorsport Academy Drive & Licence Experience for children and teenagers aged 11-16. Take the wheel alongside our approved instructors, allowing you to drive in a stress free environment within the openness of our circuit! The result? 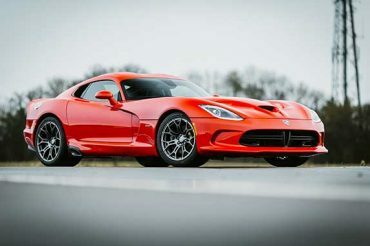 A far more engaging and fun approach to your first driving experience, keeping you ahead of the game and accelerating your driving ability much earlier than you would on the busy public roads. 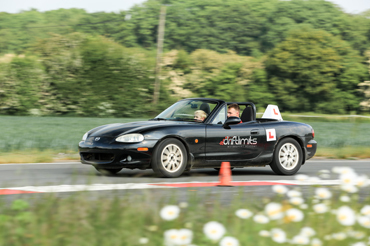 Youngsters will be driving a dual controlled Mazda MX-5 as they practice essential car control building up their confidence, meaning the instructor can intervene if necessary, giving some comfort to parents watching from the pit lane! Drivers can further their understanding about potential hazards on the road and how to respond to them in a practical scenario off the roads. Safety is paramount but the emphasis is on having a fun drive with the opportunity to gain our Motorsport Academy License! After a quick practice, one of our instructors will ask you to perform a series of activities, checking your skills and abilities. 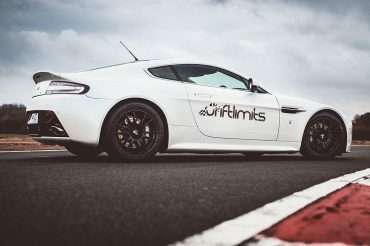 If you pass, you’ll be awarded your own Motorsport Academy License, which opens up the world of Drift Limits to you, unlocking the next level of driving. 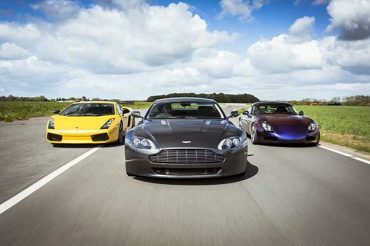 This enables you to then progress into our supercars such as Lamborghini’s or Ferrari race cars, joining the adult sessions flat out around our track, before you even pass your driving test! 1/2 hour experience including briefings and Motorsport Academy Licence.